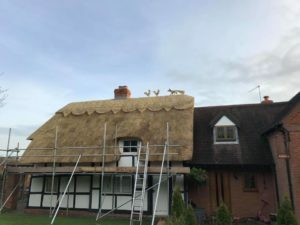 Along with re-ridging, we are happy to supply these cute creatures to create a unique roof. 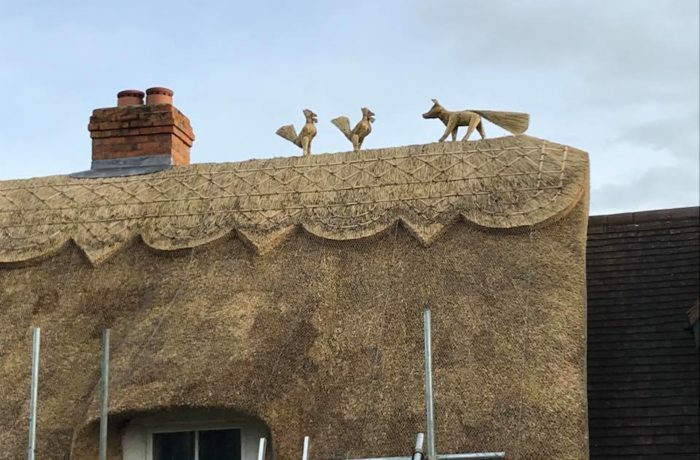 We call this set ‘The Stand Off’ between two cockerels and a fox and we think it makes a great addition to this roof. They are securely attached to the roof so no strong gusts of wind would knock them down. 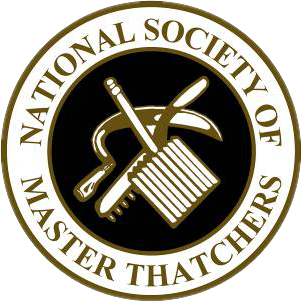 If you would like a unique touch adding to your roof or need any other thatching services contact us today!